In a statement released today (4 October), ride-hailing company Grab and deals platform Fave announced their partnership to accelerate growth for both platforms across the region. Fave’s merchant networks and its FaveDeals platform will be combined with Grab’s user base and growing ecosystem. From this week onwards, Fave’s expert merchant sales team will onboard merchants for GrabFood and GrabPay in Singapore and Malaysia. 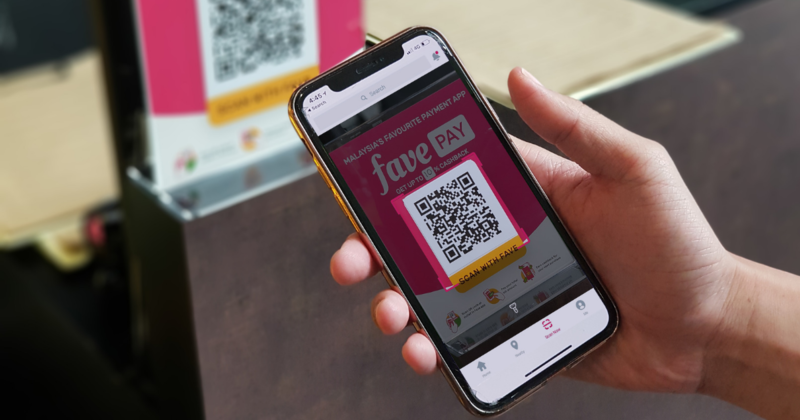 Later in October, besides using credit or debit cards to pay, Fave customers will be able to use GrabPay, Grab’s mobile wallet, to make payments at restaurants and retailers in the Fave network and to purchase deals on Fave. Fave customers can spend their credits and enjoy discounts and cashback on a variety of categories from food and beverage to beauty, massage, fitness, travel, and attractions. This move allows Fave merchants to benefit from Grab’s ASEAN-wide customer base of more than 110 million app downloads, according to the statement. The GrabPay wallet integration on Fave was done through GrabPlatform, a suite of APIs that lets partners access components of Grab’s technology like logistics and payments. According to the press release, this is the first of its kind integration in a partner app for GrabPlatform. Grab and Fave are exploring ways to help SMEs grow their business and future collaborative efforts will focus on integrating FaveDeals, Fave’s deals and cashback platform, GrabPay’s QR code payments service, and GrabRewards. Reuben Lai, Senior Managing Director, Grab Financial, believes that to move the region forward in going cashless, they would have to take a collaborative approach. “As the region’s leading fintech platform, we will increasingly offer integrations through GrabPlatform,” he said. Joel Neoh, Founder of Fave, added that both merchants and consumers stand to benefit from the collaboration. “By providing GrabPay wallet as a payment option on the Fave platform, our merchants will immediately benefit from additional customer traffic from the millions of people who use the Grab platform daily,” he shared.